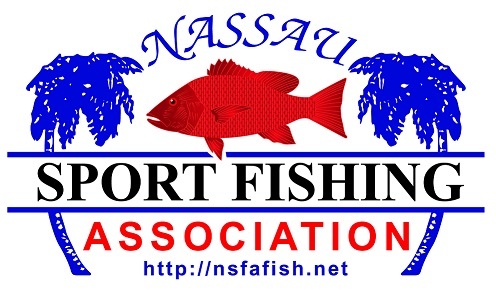 We ended up with over 30 people registered to fish our spring outing and 26 in the Pool for bragging rights. Early week nor'easter and super moon conspired to dampen our spirits. But by Friday, winds and seas had laid down. While the water was a bit murky and only 62 degrees, NSFA fishermen and fisher ladies were able to coax a few bites with 25 total fish weighed. Thanks to everyone for coming out for a most enjoyable afternoon. Stay tuned for more details about our next event. Let me know if you would like to see anything different for our next outing.